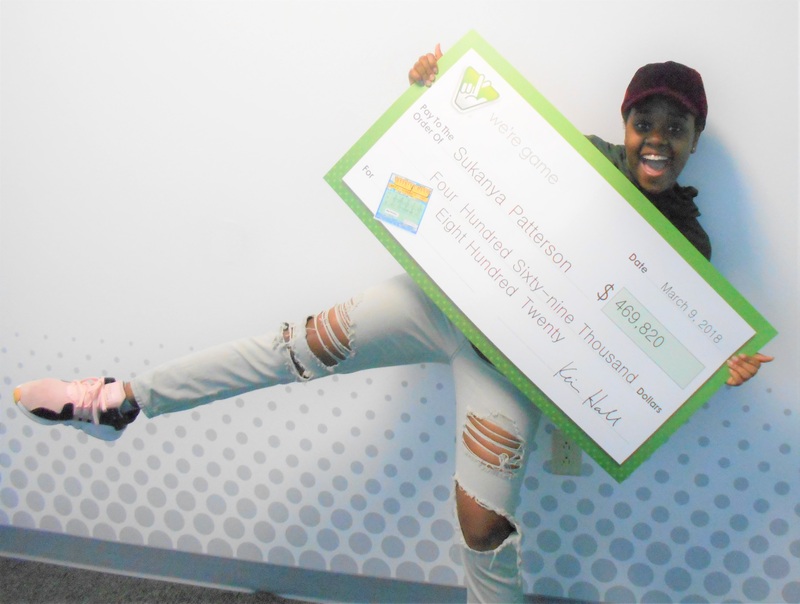 According to The Epoch Times, before going back to Newport News, Virginia for her spring break, Patterson was at 7-Eleven and decided to buy five Weekly Grand scratch-off tickets. These tickets only cost Patterson $10, but those $10 were all it took for her to win the surprise of a lifetime. She didn’t scratch off the tickets at first. According to the Virginia Lottery, the odds against someone winning are 4,222,800 to 1. Later when Patterson decided to scratch off her tickets and saw that she had won, she froze. “I didn’t scream. I just froze,” Patterson told ABC News. Patterson had two options, she could receive $1,000 a week for a whole decade, or she could choose one big payout of $469,820. Patterson told the Epoch Times that she was planning on using her winnings to continue funding her education. “It’s so cool that a student from my school won that!” Davis Byrd, a junior Radford University said. There are still three other top prize tickets out there somewhere, according to the Virginia Lottery, Patterson was the first to find one.